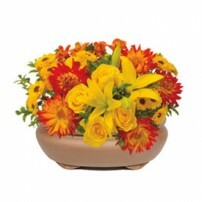 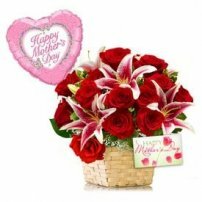 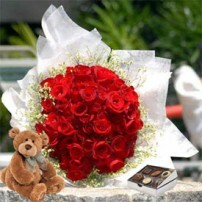 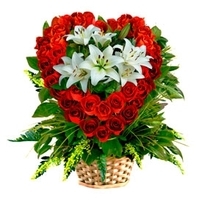 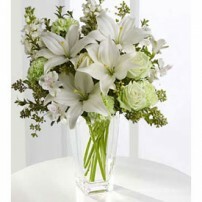 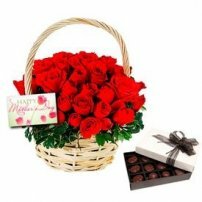 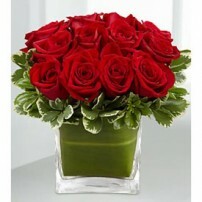 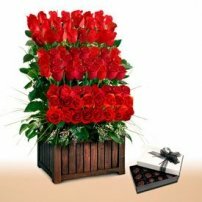 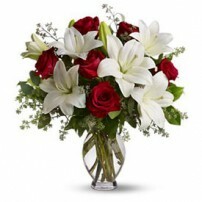 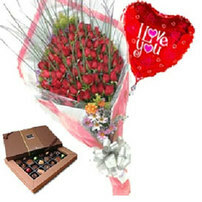 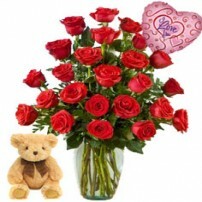 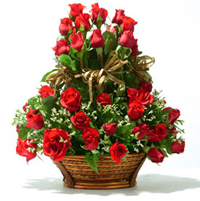 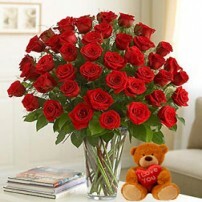 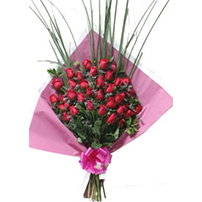 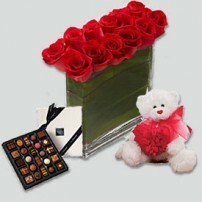 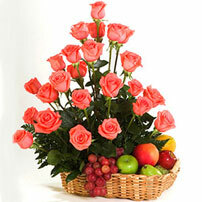 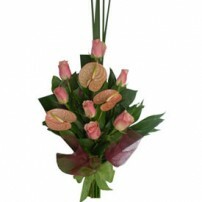 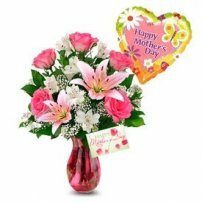 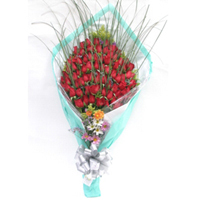 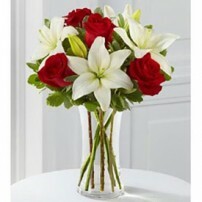 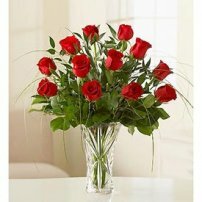 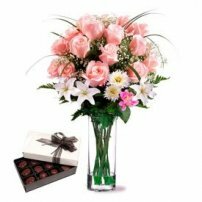 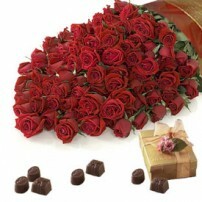 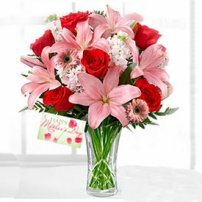 Delight that loved one with the infinite charm of Roses! 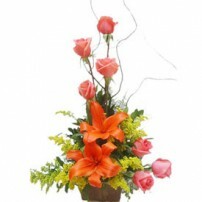 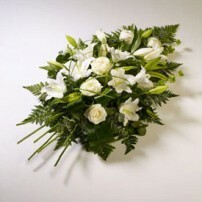 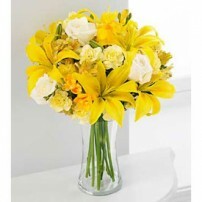 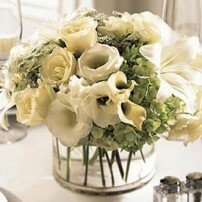 These flowers transmit love, passion, but above all, admiration and respect. 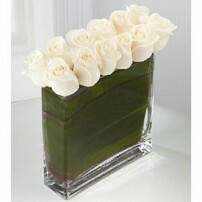 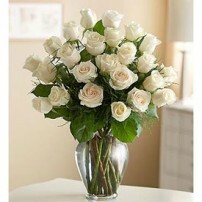 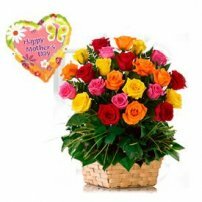 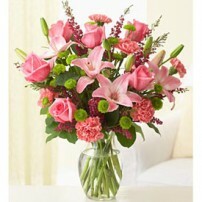 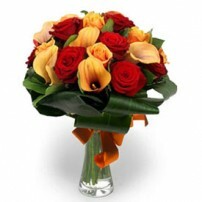 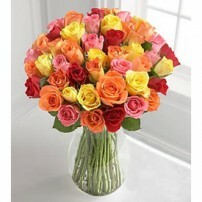 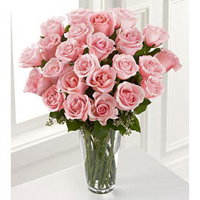 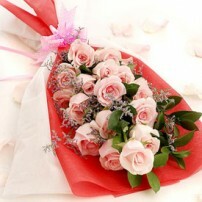 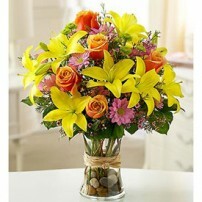 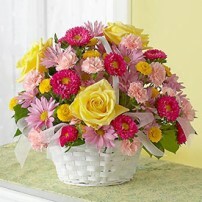 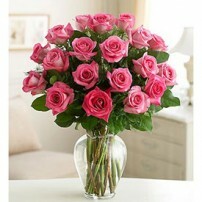 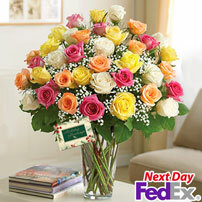 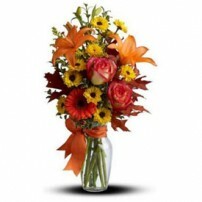 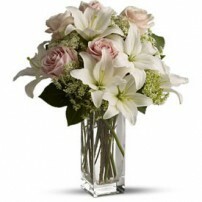 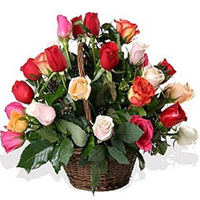 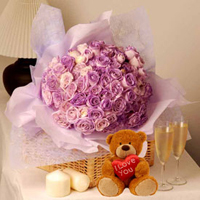 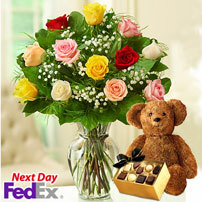 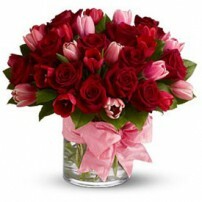 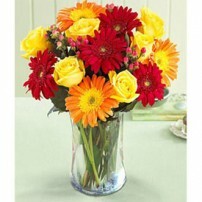 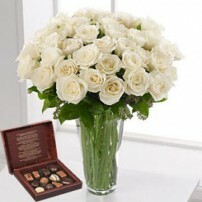 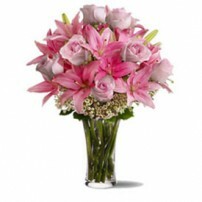 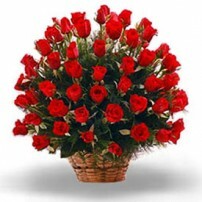 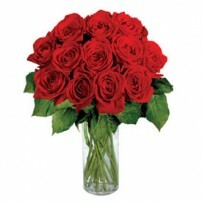 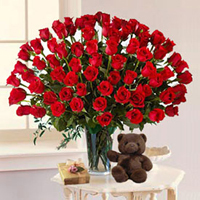 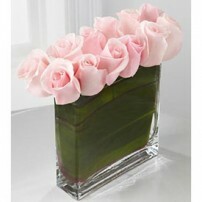 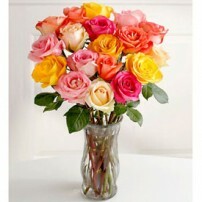 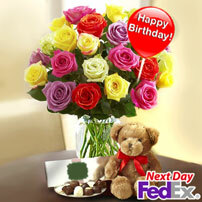 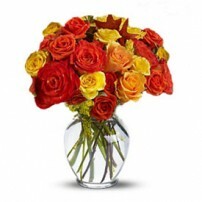 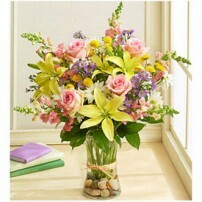 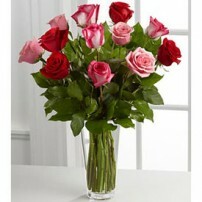 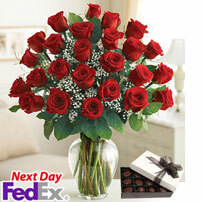 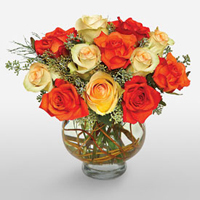 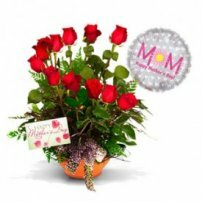 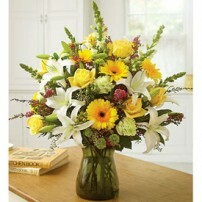 Express your feelings with a fabulous bouquet of Roses! 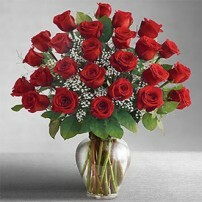 Send the meaningful message of Roses now! 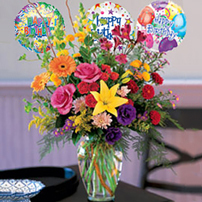 FREE BALLOON & CARD ! 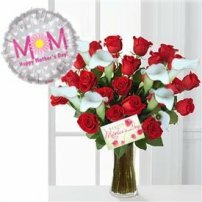 Light of the Heart SALE!